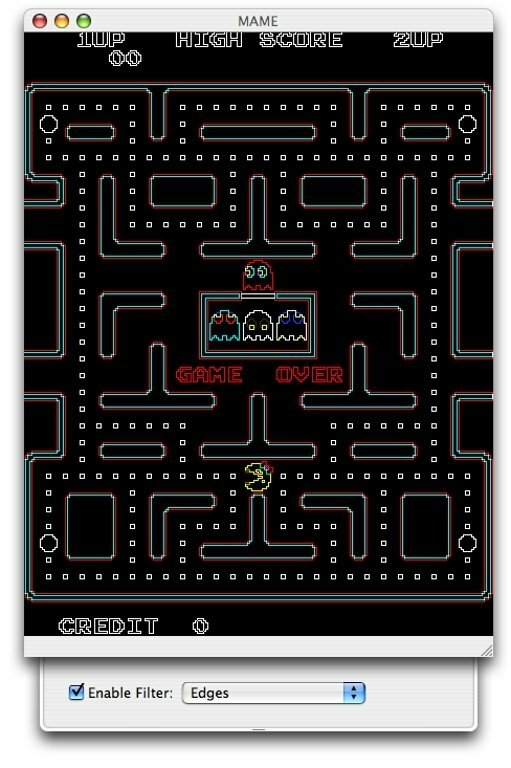 Arcade machines were at their prime during the decades of the 80s and 90s, with such mythical titles like Street Fighter, Metal Slug, Pang, Pac-Man or 1942. 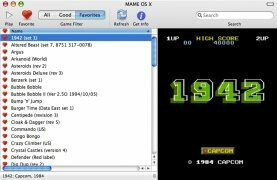 Many years have gone by since then, and some of these games have even had the luck to have new modern versions designed for game consoles and computer, but if what you are really looking for is the real feel of the original games you need MAME OS X.
MAME is the acronym of Multiple Arcade Machine Emulator, and thanks to its different variants, like MAME OS X, it allows you to enjoy the most important arcade machines of all times. To be able to play, MAME OS X offers the player a wide range of options to customize the controls, even allowing the use of gamepads and joysticks for complete immersion. 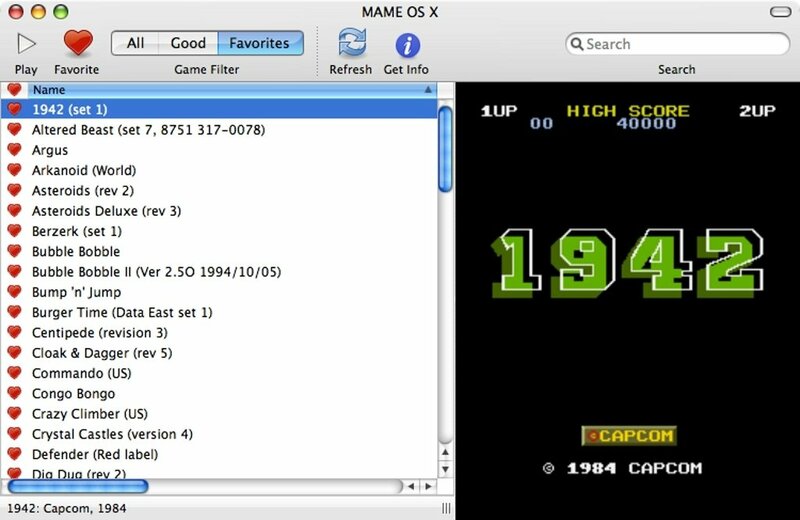 Download MAME OS X for free to be able to enjoy your favorite arcade machines once again.